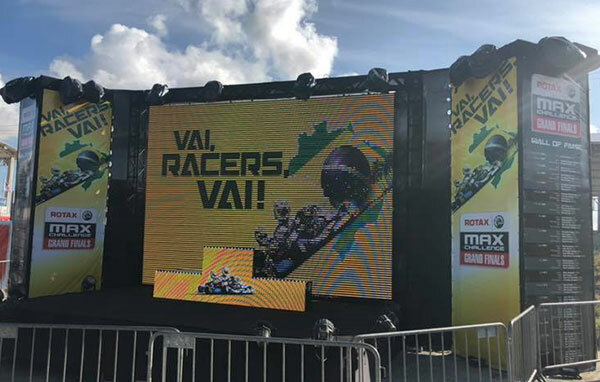 Eleven of the 12 Team Australia entrants have made it through the heat racing and pre-finals to take a start in the Finals of the 2019 Rotax MAX Challenge Grand Final in Brazil tonight. Best placed Aussie is Jaiden Pope in Junior MAX. Despite winning his pre-final, Pope will start P2, losing pole on countback (fastest lap in pre-final) to Robert De Haan. Can the Aussies climb this podium tonight? Additionally, Lachlan Robinson (racing under the UAE banner) has just missed the cut for the Junior MAX final, ranked 38th of the 72 entrants.